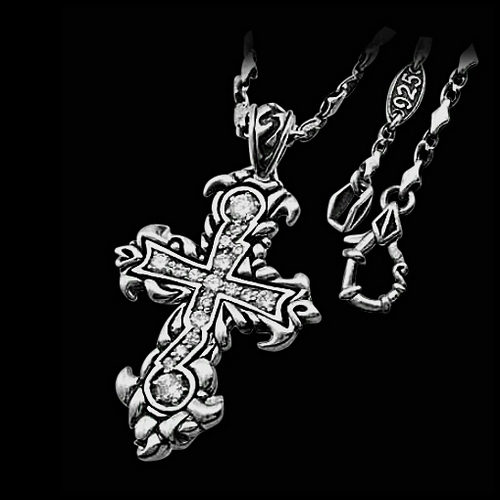 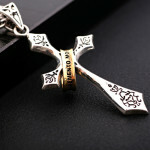 Arimathea Cross Necklace, made in .925 sterling silver, set with clear cz stones. A medium sized, beautifully carved Cross pendant with patina that will develop over time to bring out bold contrasts in the silver. 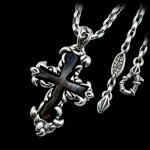 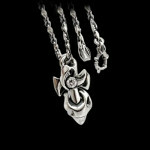 A simple sterling silver chain is included.